Kane is absolutely dedicated to helping his clients reach their real estate goals. An understanding of the at times daunting nature of transacting in the industry, alongside his empathy, diligence and determination ensure Kane’s buyers and sellers receive the highest possible level of service. 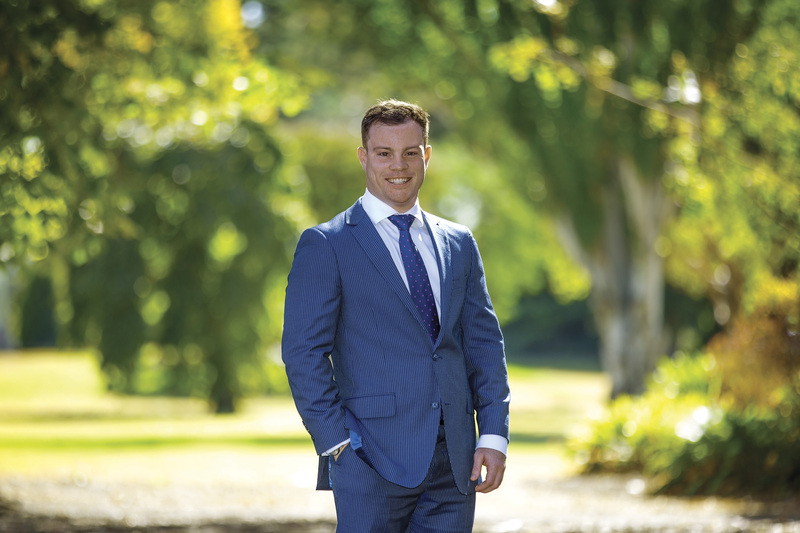 An engaged listener and accomplished auctioneer, Kane’s exceptional negotiation skills and intention to make the real estate process as easy and transparent as possible, combine with his infectious energy and enthusiasm to make interacting with him a pleasure. Kane celebrates being part of the wider Marshall White One team and embraces the company’s unique positive culture and training. An inner east resident himself, having grown up in the area, Kane admires its spectacular blend of contemporary and period architecture as well as the pocket parks, great schools and sporting community. Kane likes to fit in a hit of golf in his spare time and long walks relaxing with his wife Olivia and golden retriever Monty.